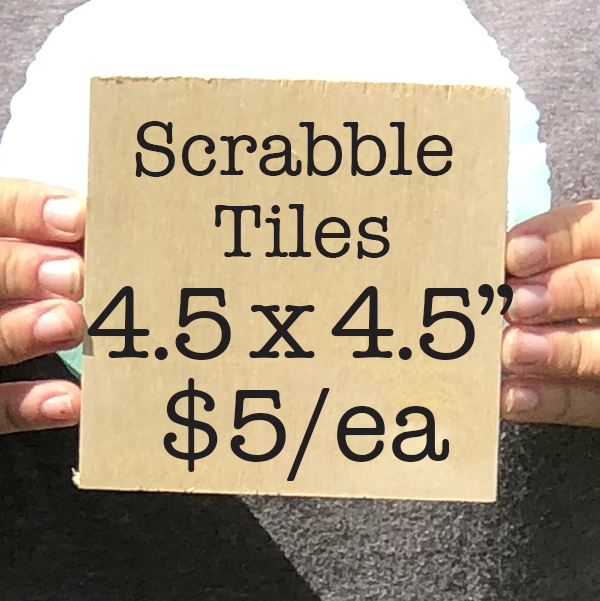 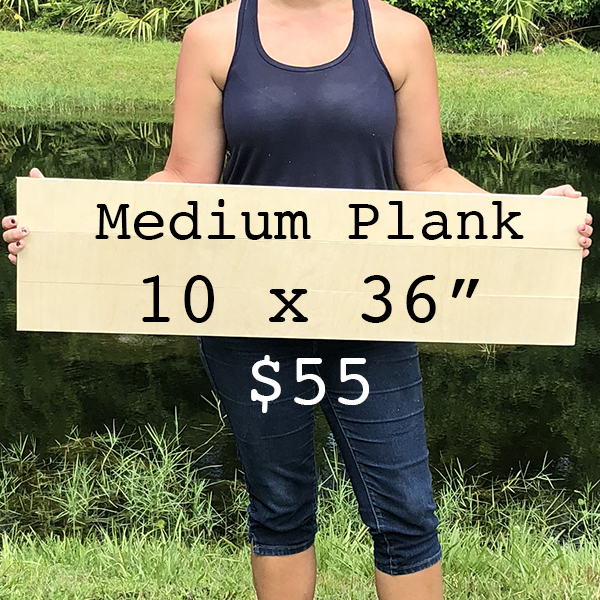 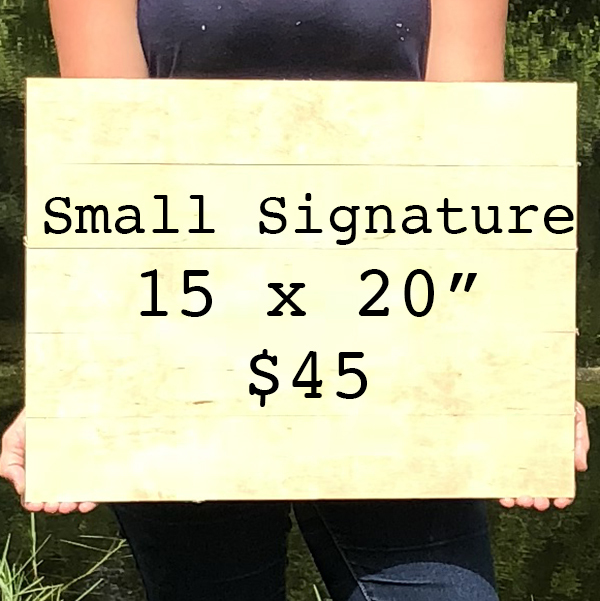 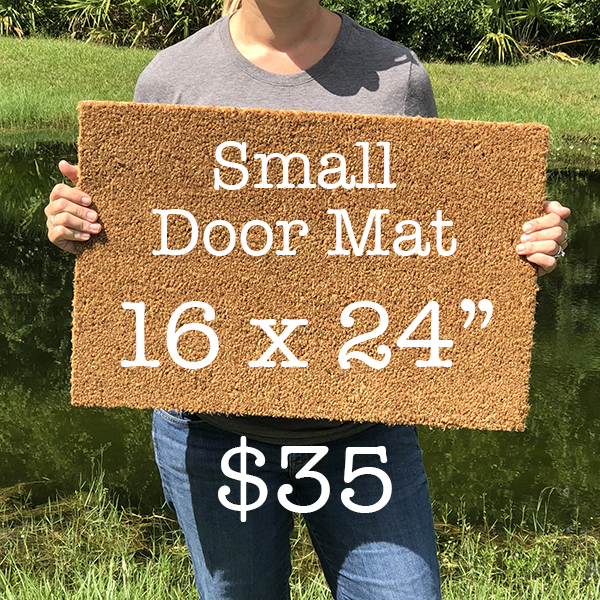 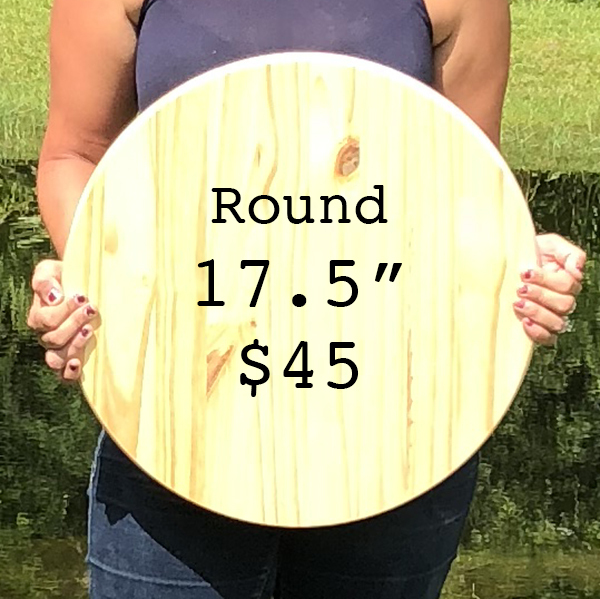 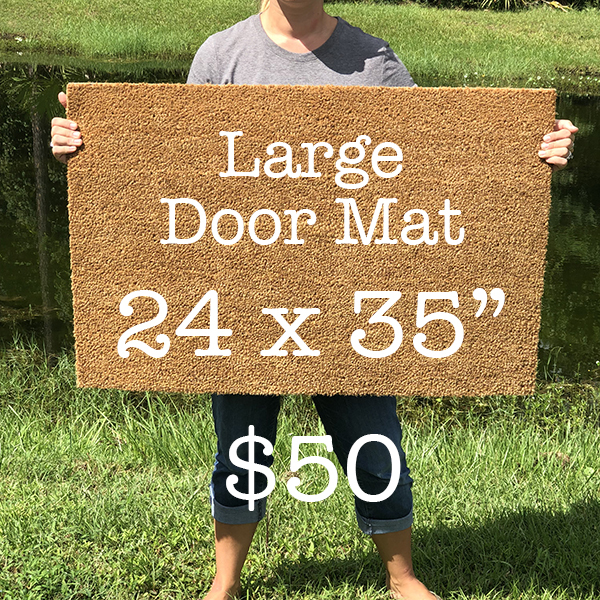 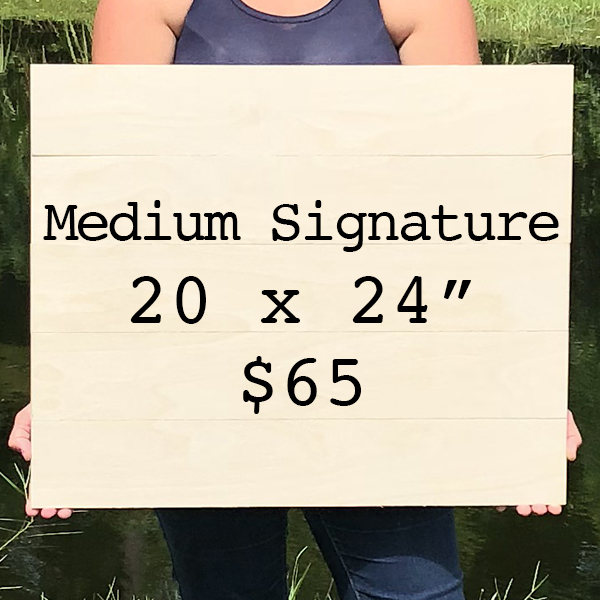 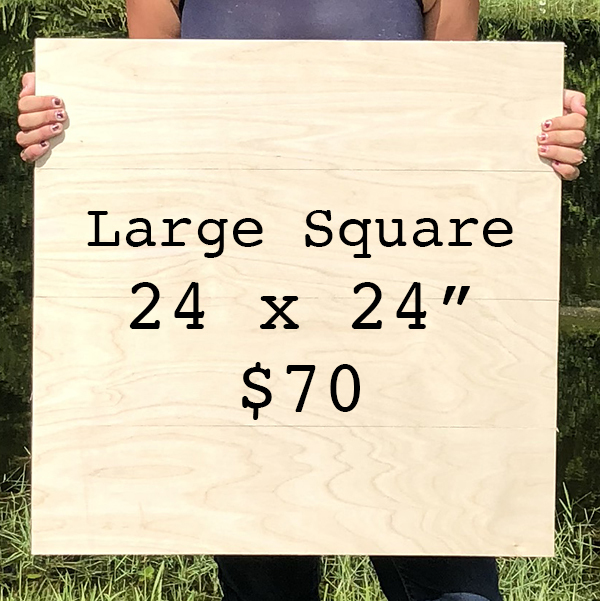 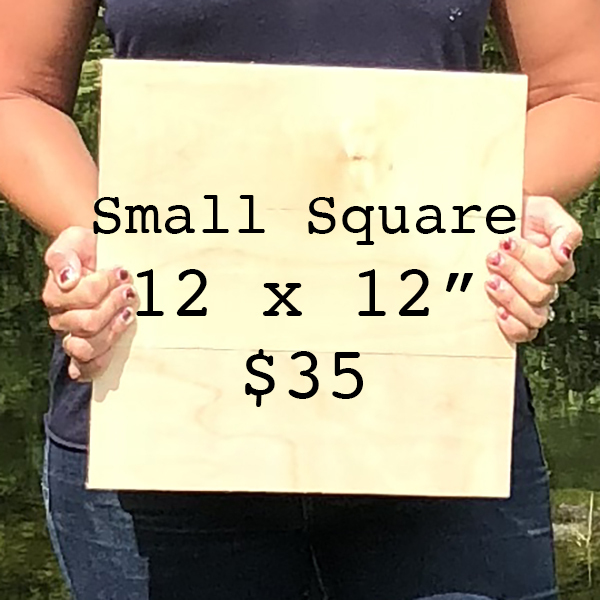 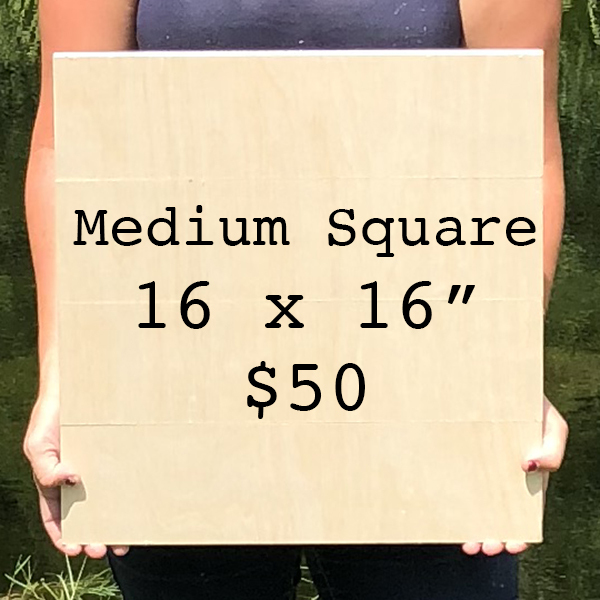 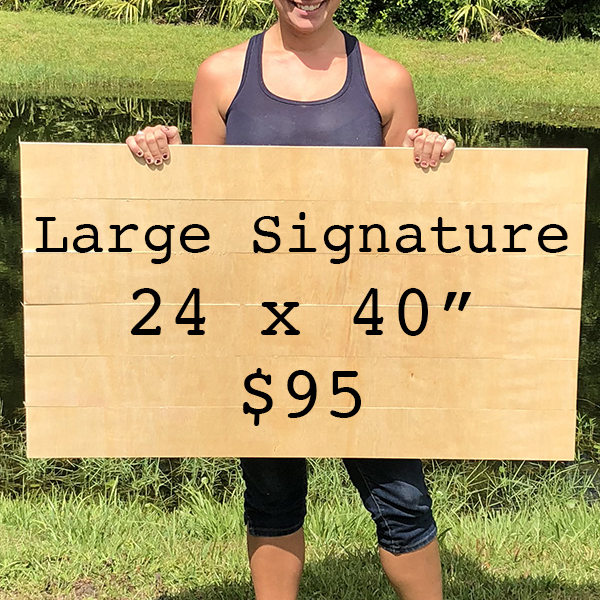 Below you will find the sizes and shapes we offer in our Pick Your Sign workshops and their various prices! 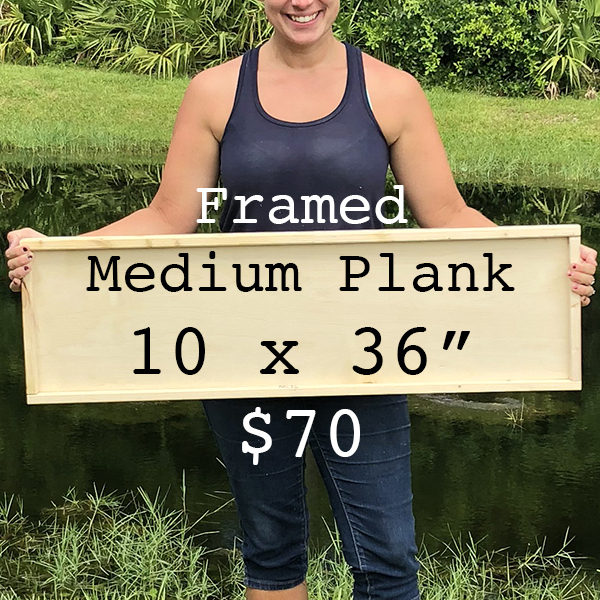 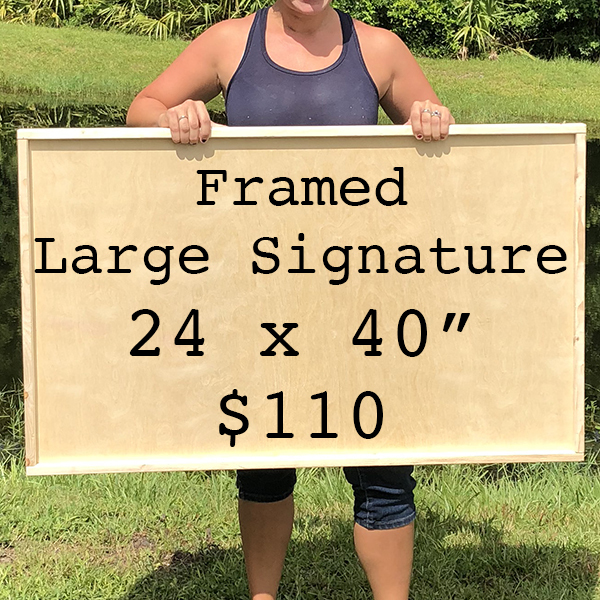 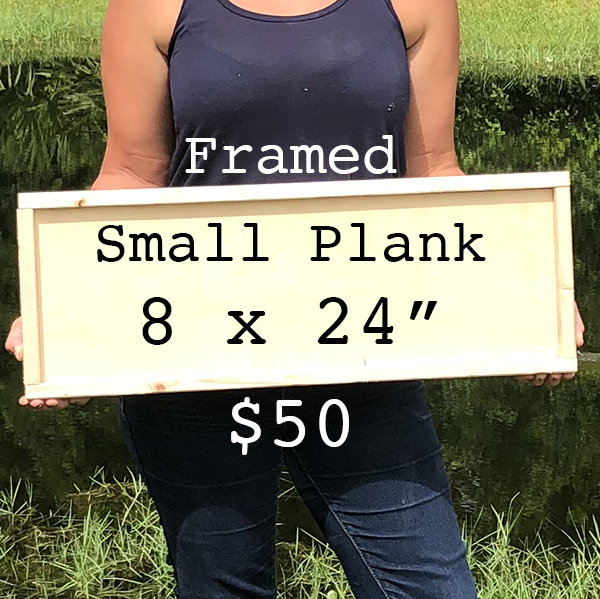 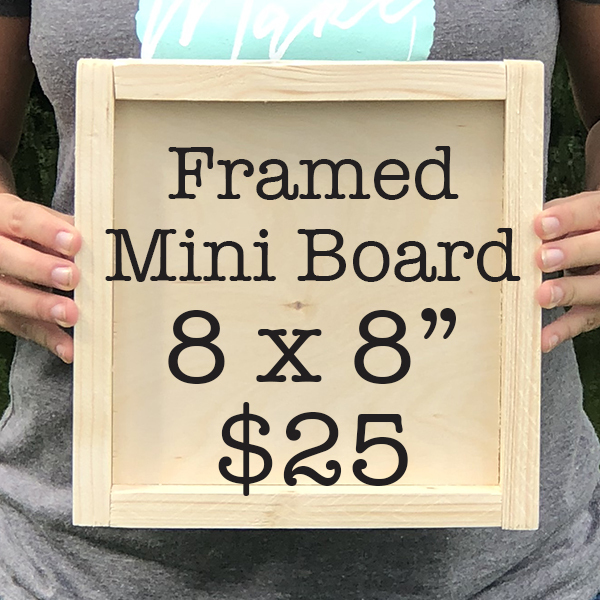 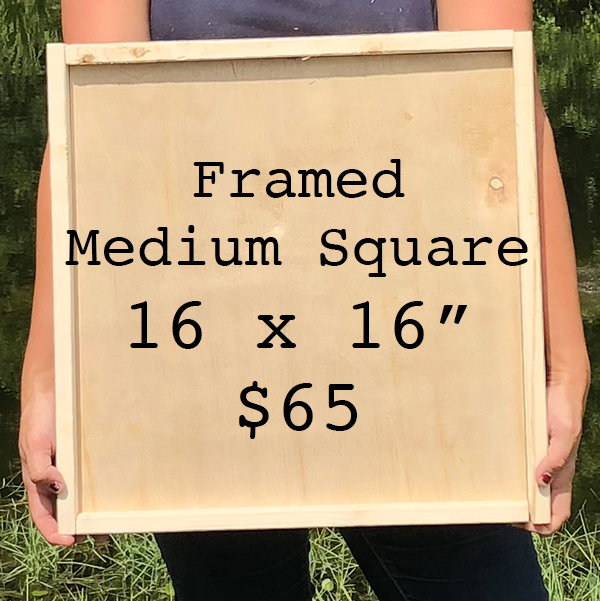 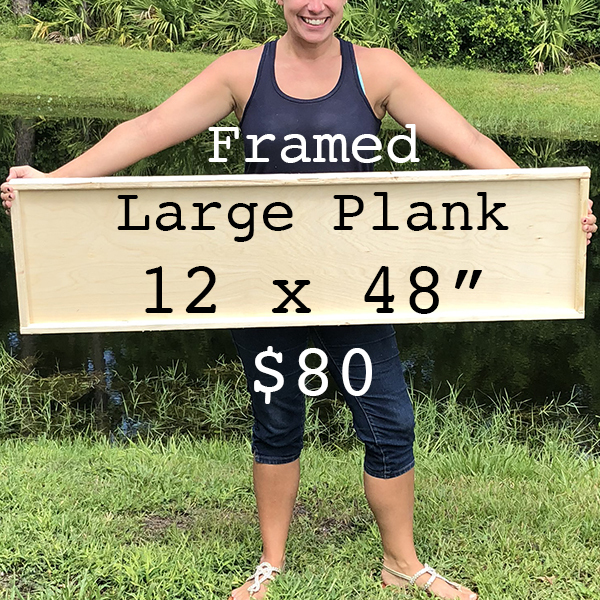 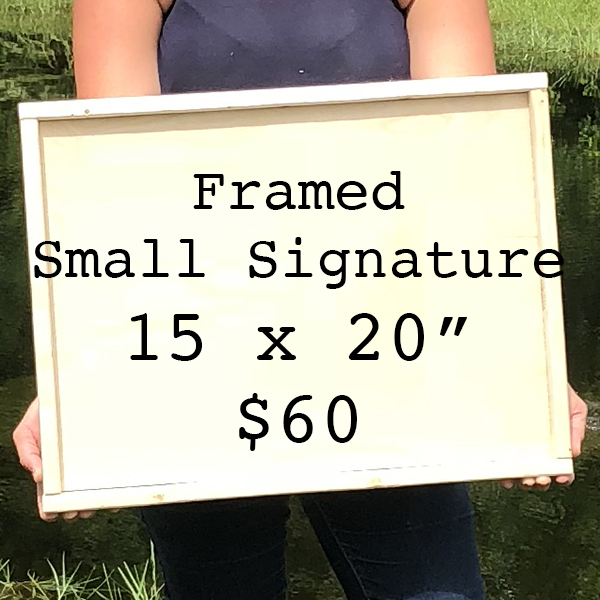 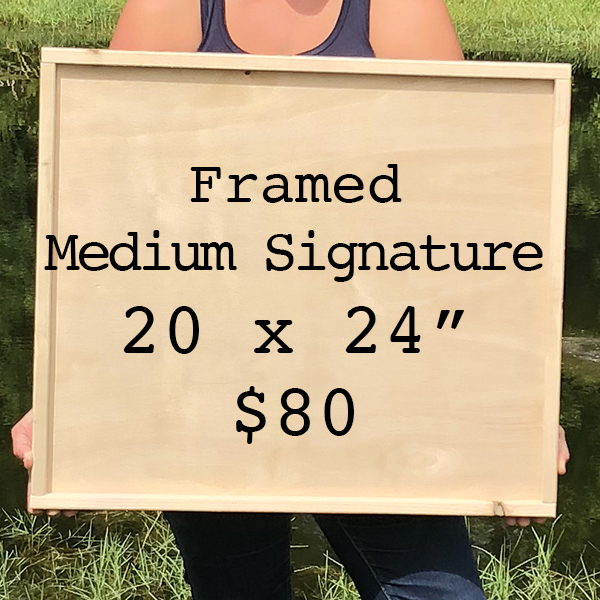 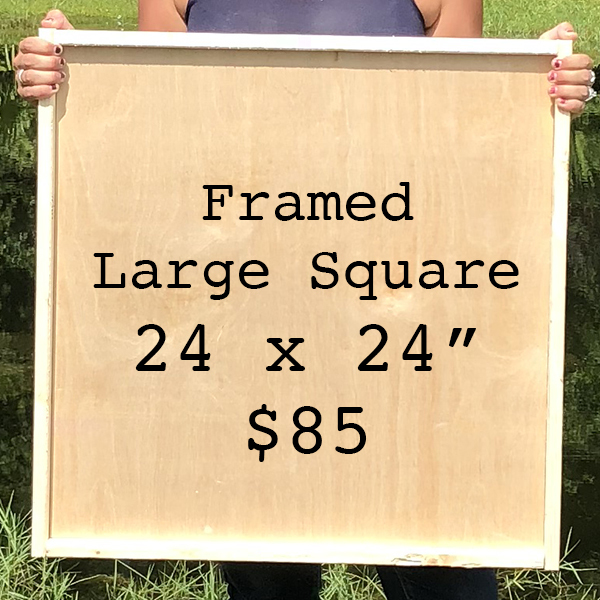 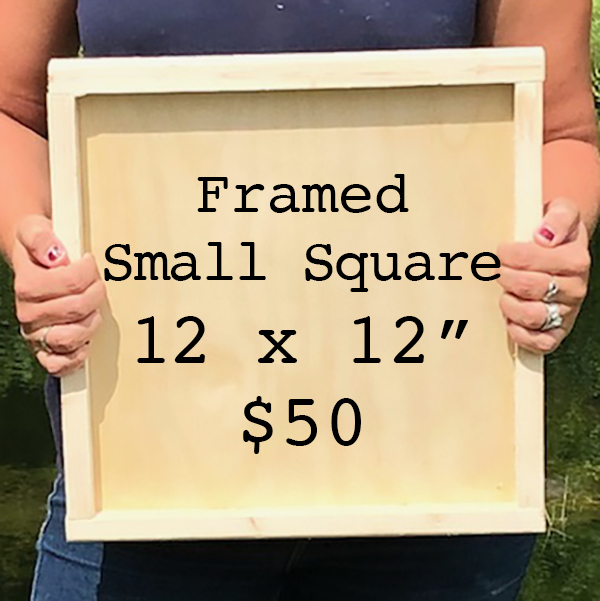 *Framing adds approx 2" to each overall dimension, Sizes shown are design size. 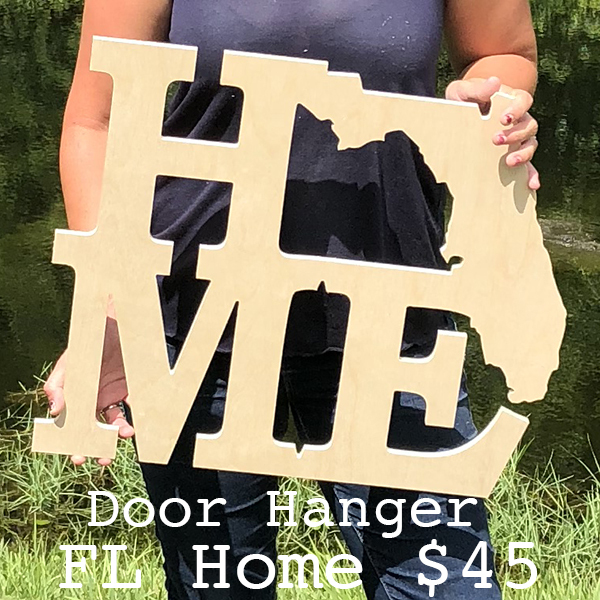 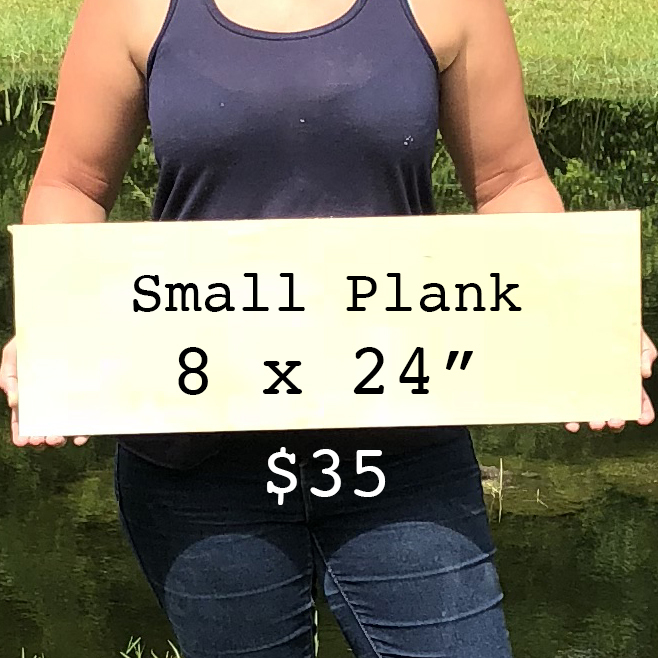 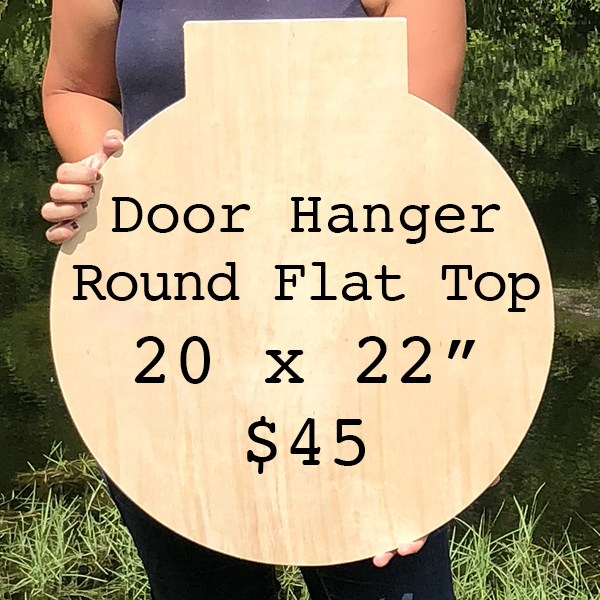 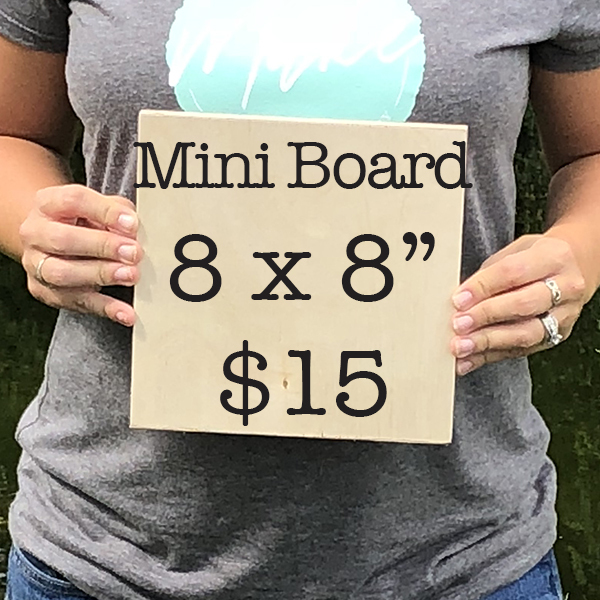 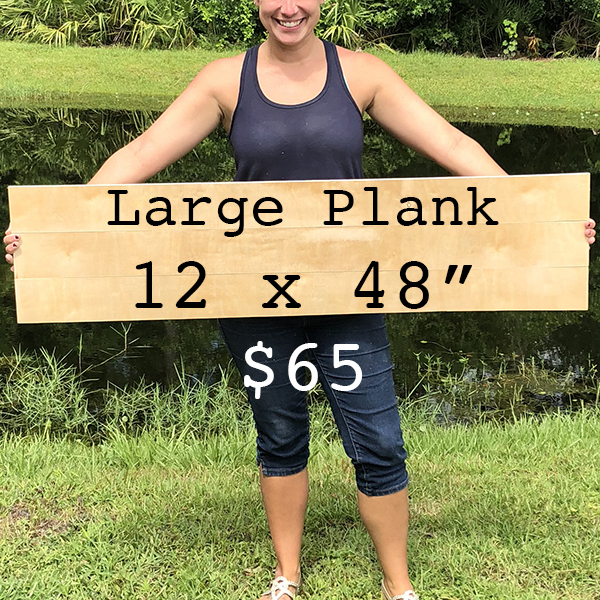 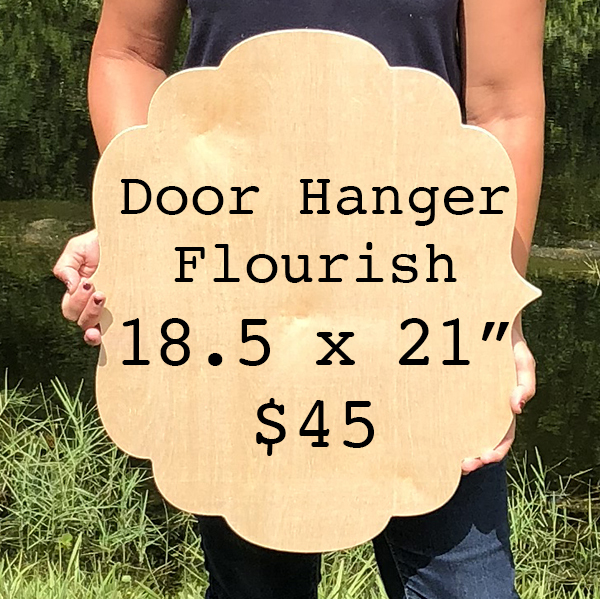 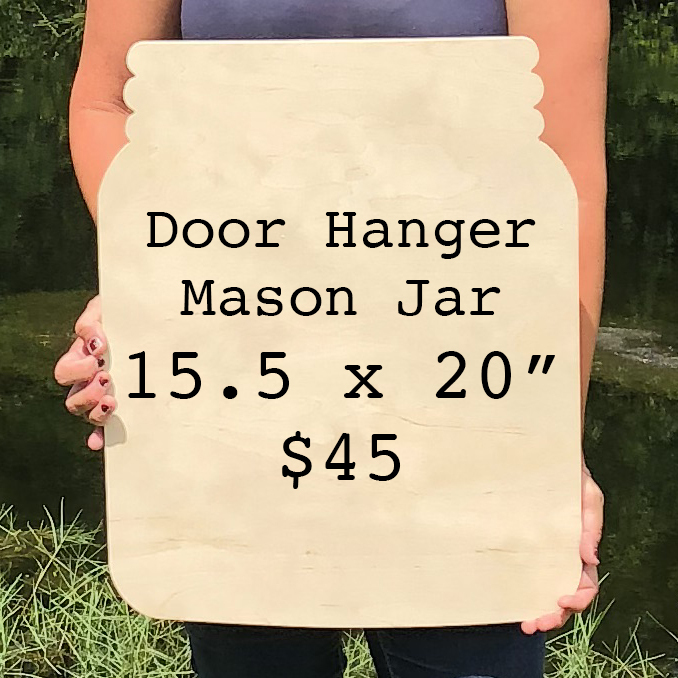 Click on the boards to view the current designs offered in that size!